Newsteo has fine-tuned a solution allowing any refrigerated vehicles fleet manager to perform a characterisation of their utility vehicles or transport trucks. This involves checking that the refrigeration system is functioning properly at all points of the vehicle. This solution was developed mainly for our clients whose work entails transporting healthcare products. Indeed, the guides on best practices in the transport of labile blood products, or even for mass distribution of medicine for human use, demand that the temperature at which these items are transported be controlled. Ambient temperature: +15°C to +25°C. Many types of medicine are transported at this temperature. 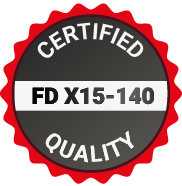 Newsteo offers an original service that allows characterisation of controlled temperature vehicles to be done quickly and at a very competitive price, in accordance with standard FD X15-140. This standard details the operations to be performed to characterise and check the climatic chambers. It also applies to the vehicles. 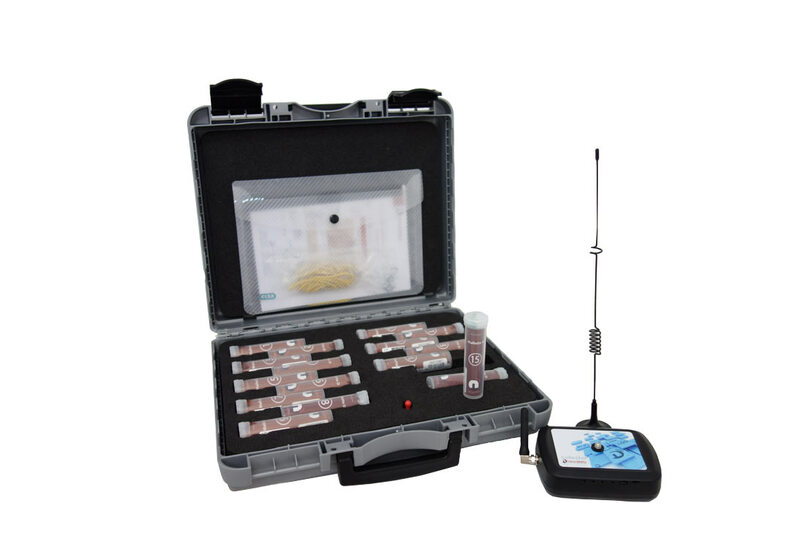 Newsteo supplies a characterisation kit to the client, which contains 16 wireless transmission temperature probes and 1 gateway or modem that will collect the measurements from the 16 probes and send them, via the cellular network to the Newsteo server. He starts up the probes. Newsteo checks remotely that the operations are running smoothly and issues the final characterisation report. 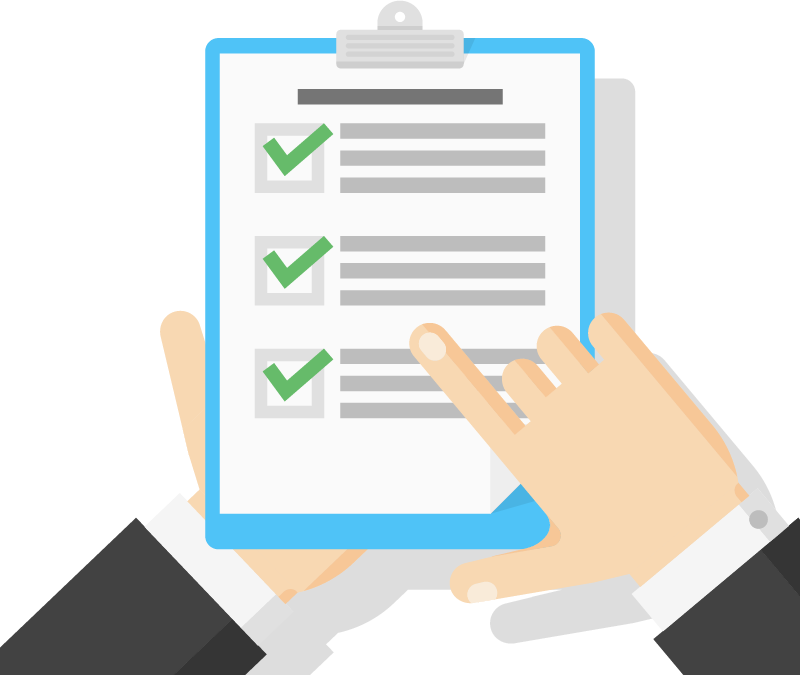 The client decides when to start characterisations, and therefore, when the vehicle is immobilised.